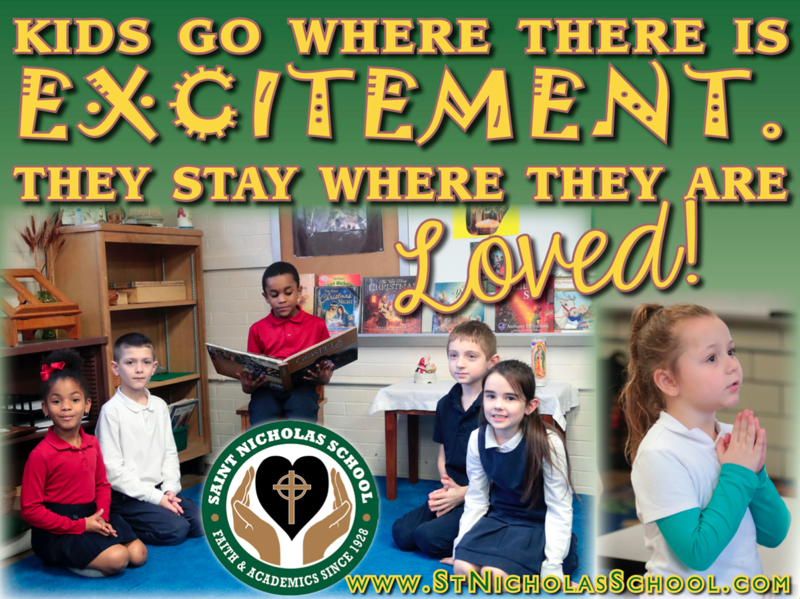 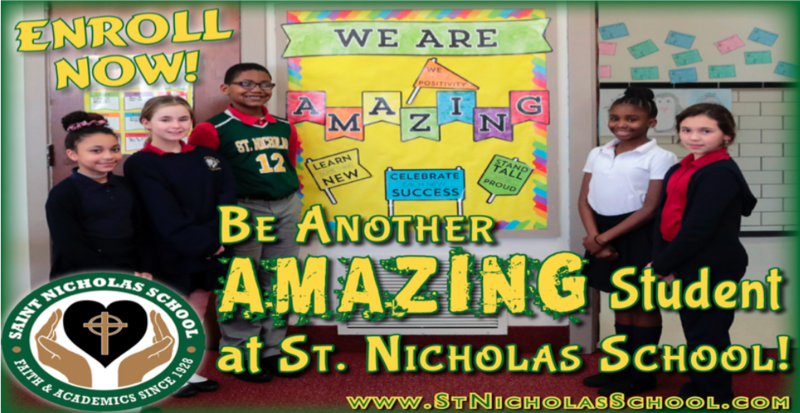 St. Nicholas School is blessed with a wonderful group of teachers that excel at their work. 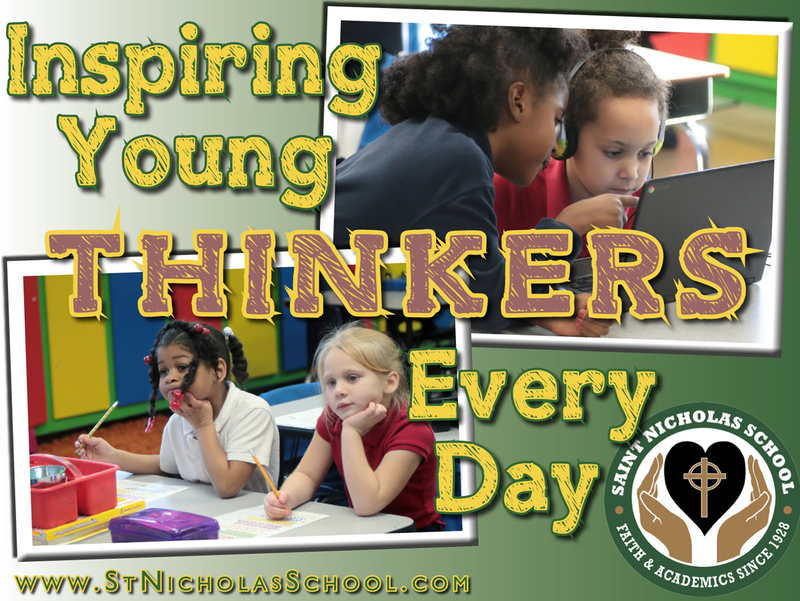 Their passion for their students translates into a nurturing and dynamic classroom environment where children thrive. 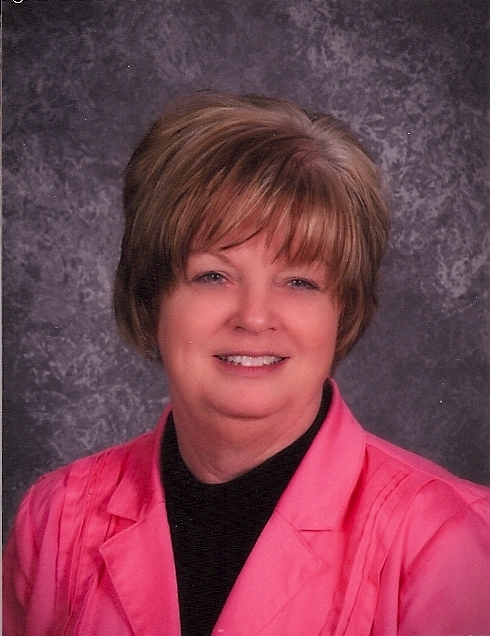 Our faculty is supported by a staff of individuals that keep things running smoothly every day.